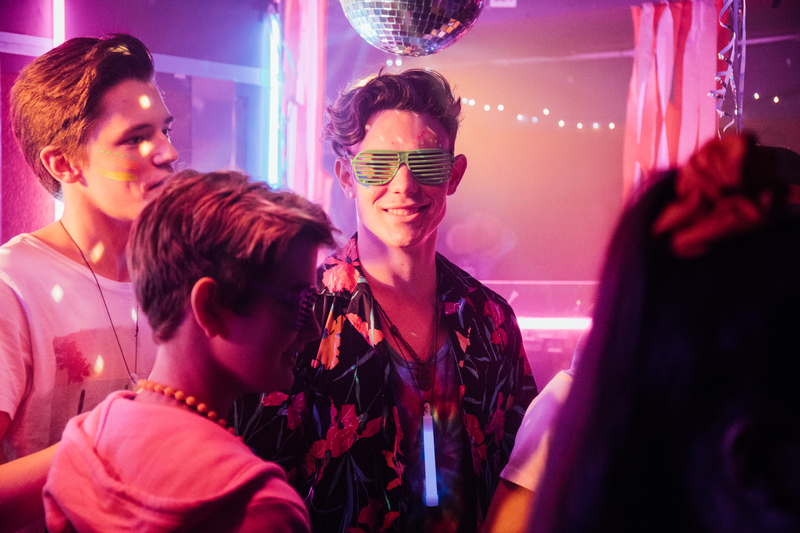 NCS is the country’s fastest-growing youth movement, a rite of passage for all teenagers aged 15-17 to discover who they are and what they can do. It gives young people a chance to explore, be inspired and find their passion. Nearly 500,000 young people have already taken part and come away with a host of new skills and bags of confidence. 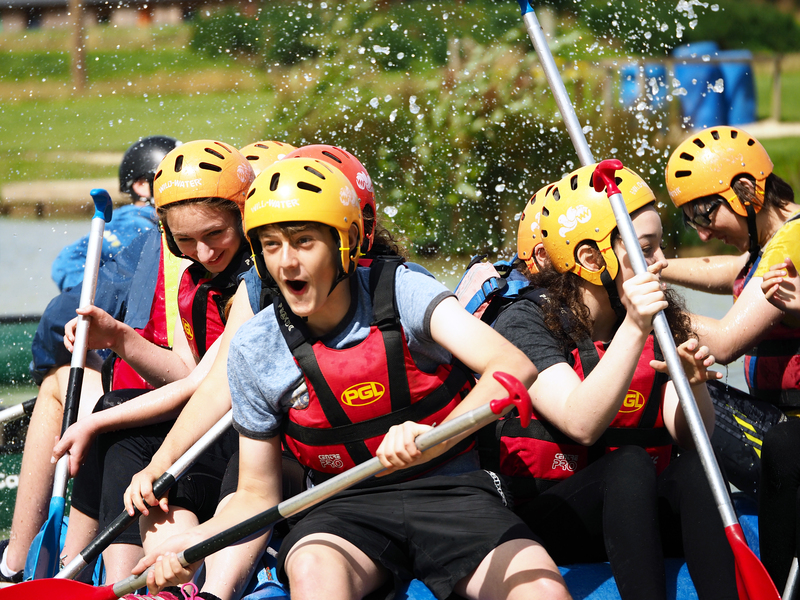 NCS participants will feel the freedom of the outside world during five days away from home, taking on adrenaline-fuelled activities like rock climbing, canoeing and archery. As a part of a team they will share every success and every challenge. This week is all about development and transformation. Living independently, young people will learn essential life skills from local business leaders and charities, gain confidence in public speaking, communications skills and budgeting. All essential skills on a CV. In this phase, it’s time to make a mark. 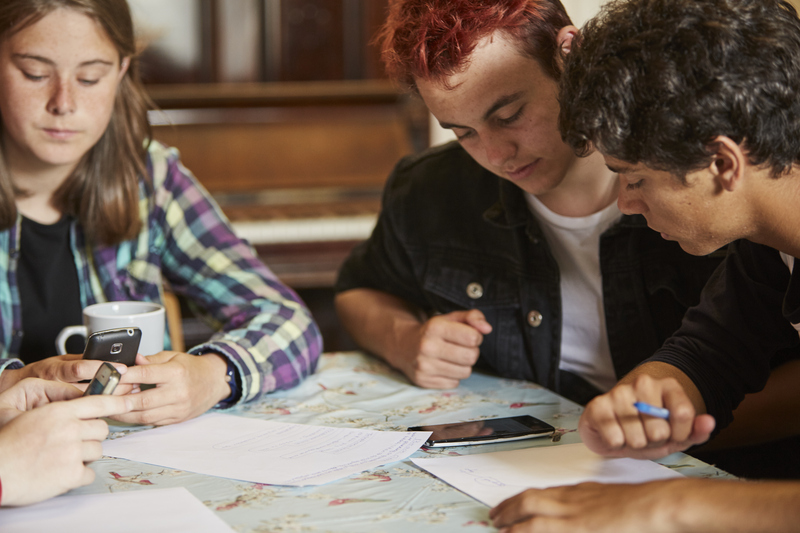 Back at home, NCS participants will devise a community project based on an issue that they feel passionate about. After developing the skills and confidence to do anything – the more original, the better! 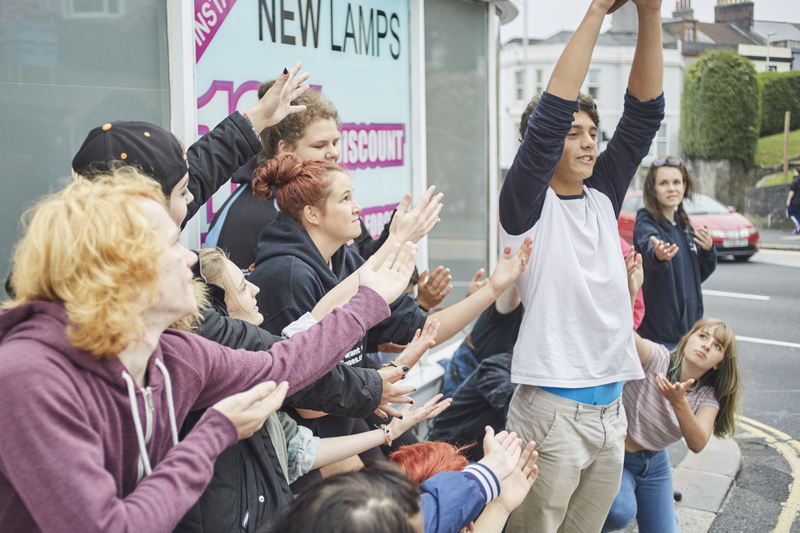 This is a chance for NCS participants to feel proud by making a real difference in their community. Finally, this is a chance for NCS participants to take stock of all that they have achieved. After overcoming challenges, pushing themselves into new and exciting territories, it is a chance to celebrate triumphs with fellow NCSers at one great event before exploring all the opportunities that NCS can open up. This is just the beginning! It’s not just the activities and adventure that makes NCS so special – it’s the people you can meet and the skills you gain. As an NCS graduate, young people have even more options and opportunities to strengthen their future and enrich the world around them. 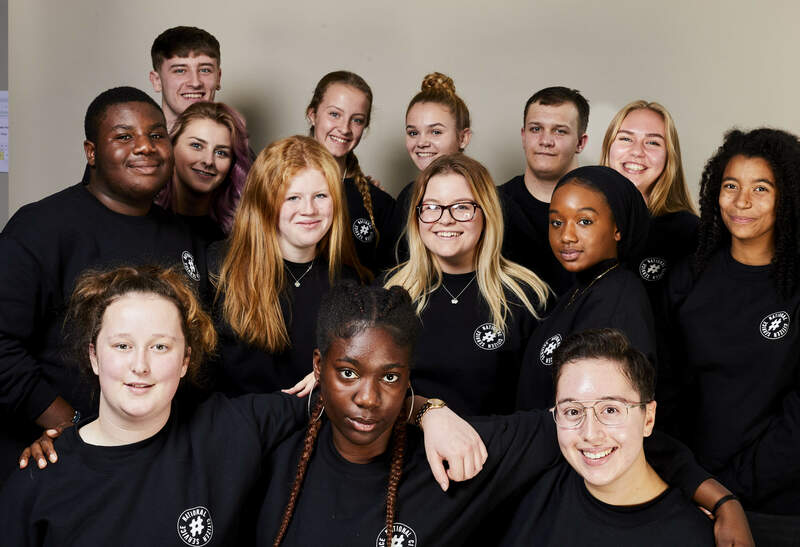 EFL Trust have an amazing Regional Youth Board that comprises of 25 graduates who meet up regularly to make a real, positive impact in the community. 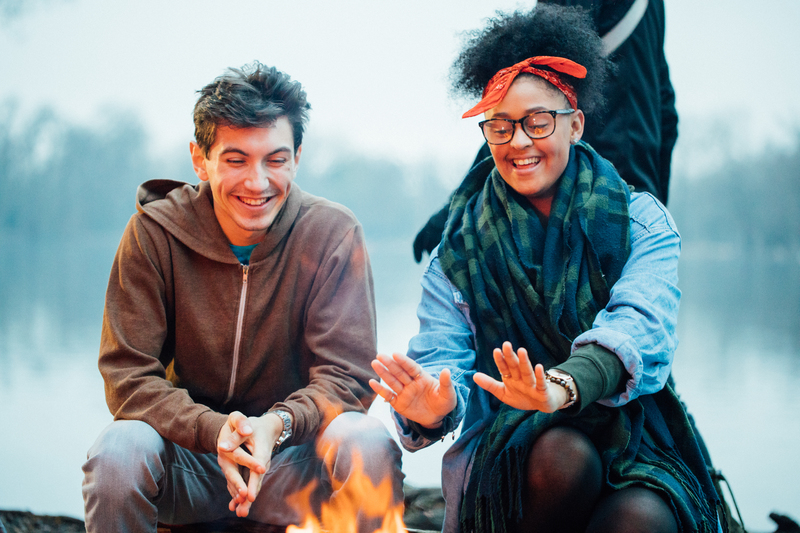 They are the voice of NCS and help shape the future of the programme for other participants.